This isn't your grandma's rioja, in fact, it's more like your great grandma's rioja. This is a very old style of wine that used to be made for quaffing and casual enjoyment. 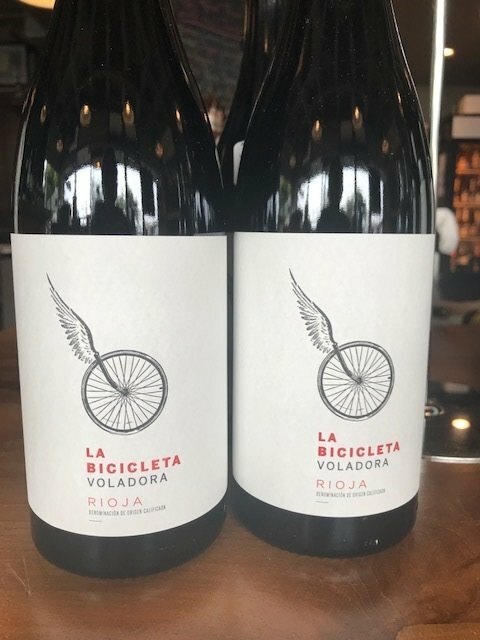 Made by Germán Blanco, a young visionary winemaker that focuses on tradition and respect towards nature, this red is made from a field blend of tempranillo and viura (a white grape). After a short maceration, the grapes are fermented in concrete eggs and then is left to age for 6-7 months before bottling. The end result is a Beaujolais-like Rioja that is fresh, bright and easy drinking. Perfect for the late summer, early fall season. We offer wines, in all price ranges that are selected by a group of 5 passionate wine lovers. Whether it’s something from our everyday drinking section, a local specialty, or a hard to find French or Italian wine we select them all with equal care. In addition if you join our Wine Club or Soul Wine Society you receive 15% off our already competitive prices. Owner Micheal Teer has worked at Pike and Western since 1980, buying it in 1991. While still primarily a brick and mortar store our online presence is meant to not only enhance the business but give a sense of what the personality of the shop is. 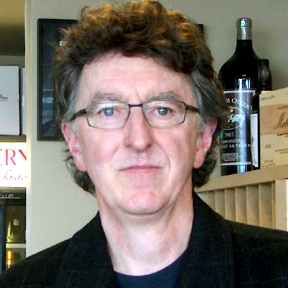 While wine is certainly Michael’s business it is also deeply integrated into his life. We are located at the north end of Seattle’s historic Pike Place Market.